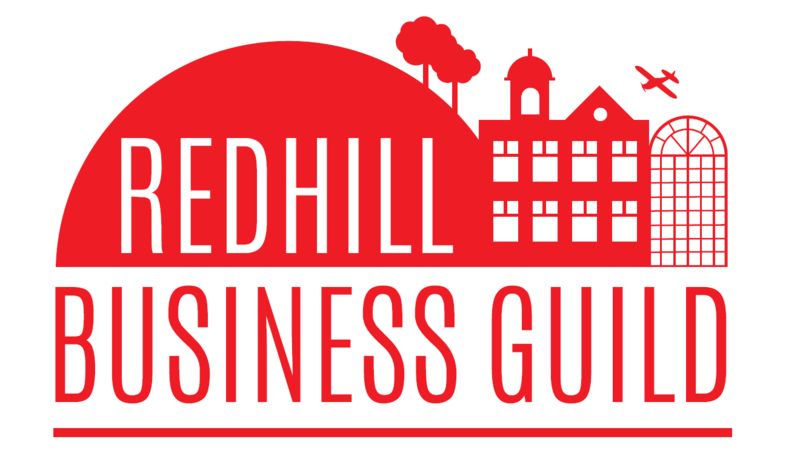 In November 2017 The Redhill Business Guild held an election process to appoint a new Chairman following Cllr Coad stepping down after 1 year of structured leadership. A call was sent out for the positions of Chairman, Vice Chairman, Treasurer, Communications Manager and Social Media. Following the vote casting process from members of the Guild we are proud to introduce the new RBG leadership team that will take the Guild forward into 2018. I am passionate about the Redhill area. Until very recently I had lived in the area for 12 years and both my girls were born at East Surrey Hospital. I see the opportunities of doing business in Redhill and enthusiastically talk about the area’s bright future. Despite this there is more we can do. My business is also in Redhill and I see a thriving local business community as the perfect way for the town and people to prosper. The Guild is one way for this to become a reality. I truly wish for Redhill to be a vibrant, better promoted, better connected & better perceived place to live, work & do business. I believe the fledgling Business Guild has the potential to support this & desire to help lead it to establish, grow & achieve its goals. The new team will take the reigns and move the Guild forward delivering it’s ambitions to see Redhill prosper as a place to live, work and do business. Ian and Andy and both keen to ensure that the Guild can provide value for each member. If you’d like to attend the next Guild meeting please contact the secretary using the email below.